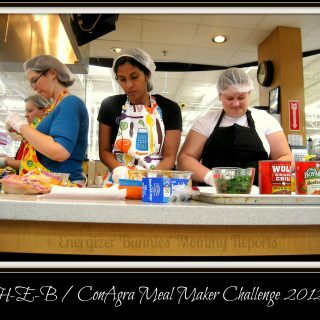 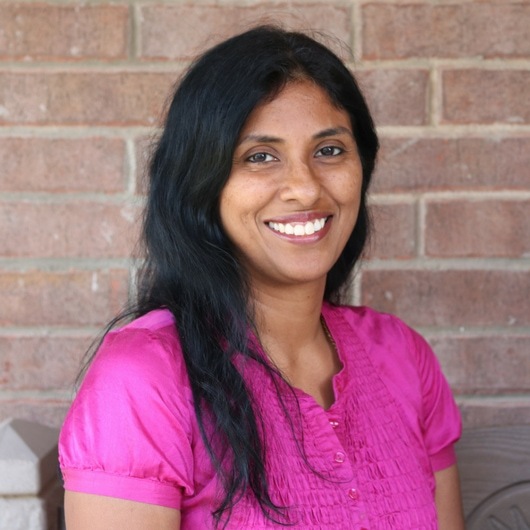 Winning the H-E-B/ConAgra Meal Maker Challenge 2012…A Dream. 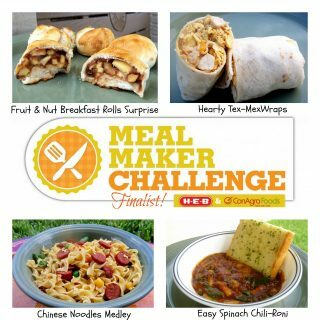 Finalist in the HEB/ConAgra Meal Maker Challenge 2012! 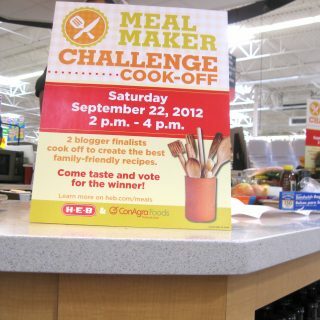 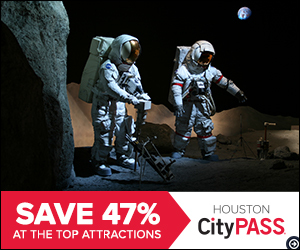 The 2012 H-E-B/ ConAgra Meal Maker Challenge… Bring It On!